Founder Machinery (M) Sdn Bhd - Founder Machinery (M) Sdn Bhd is a packaging machinery supplier company. 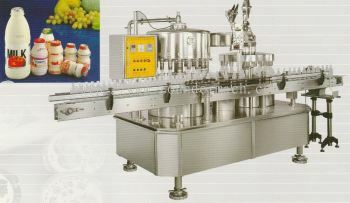 Our main office is located in Semenyih, Selangor, Malaysia. 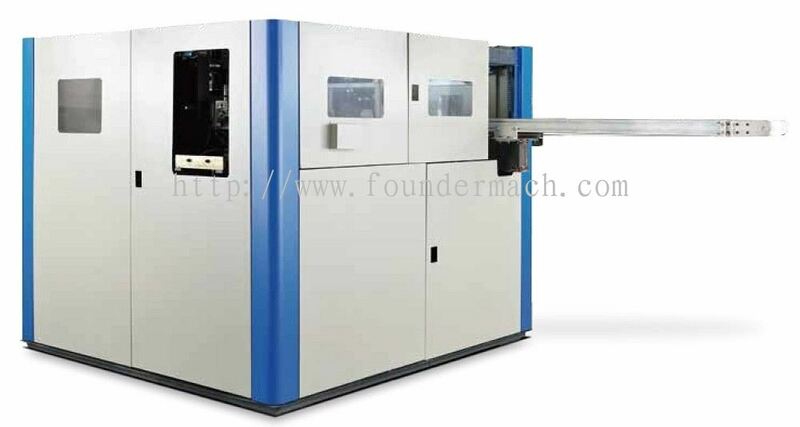 Founder Machinery (M) Sdn Bhd Updated Company Profile — Home Banner. 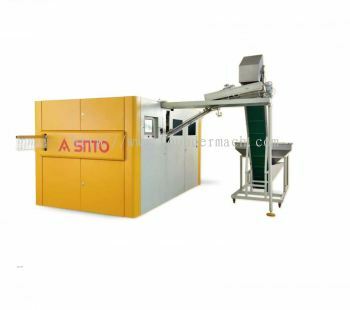 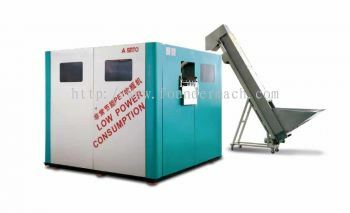 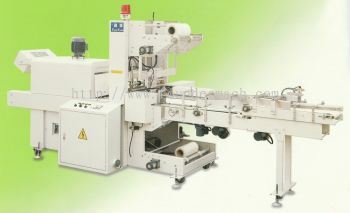 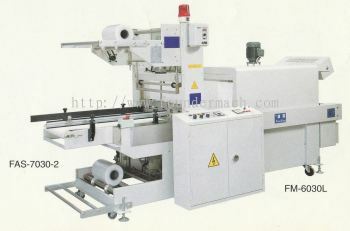 Founder Machinery (M) Sdn Bhd added 2 new products in SNTO - XT Series High Speed Automatic PET Blowing Machine Category. 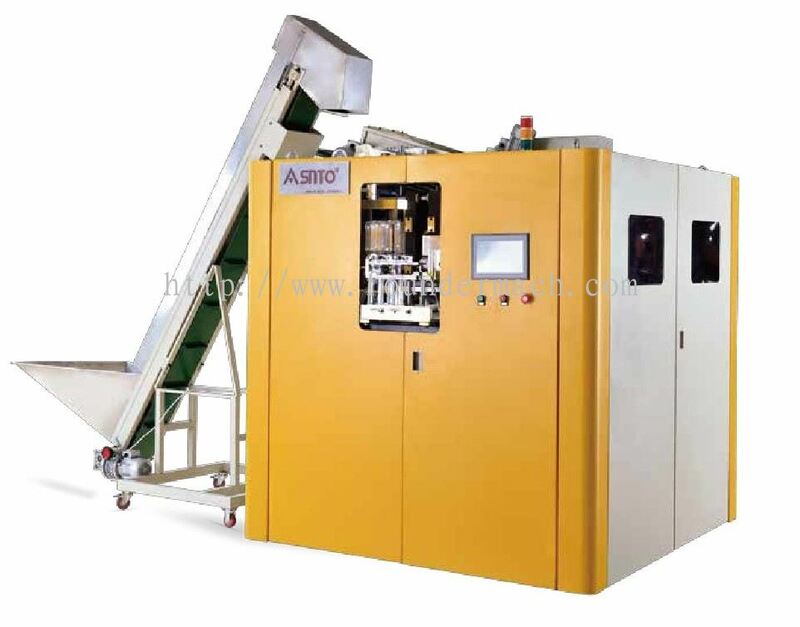 Founder Machinery (M) Sdn Bhd added 4 new products in SNTO - AUXT Series Automatic PET Blowing Machine Category. 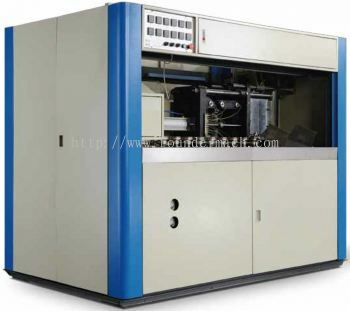 Founder Machinery (M) Sdn Bhd added new product in SNTO - AUXT Series Automatic PET Blowing Machine Category. 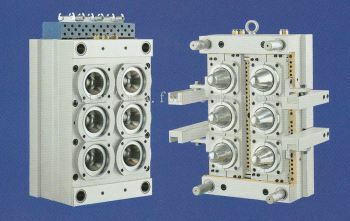 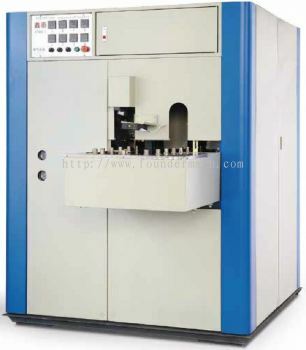 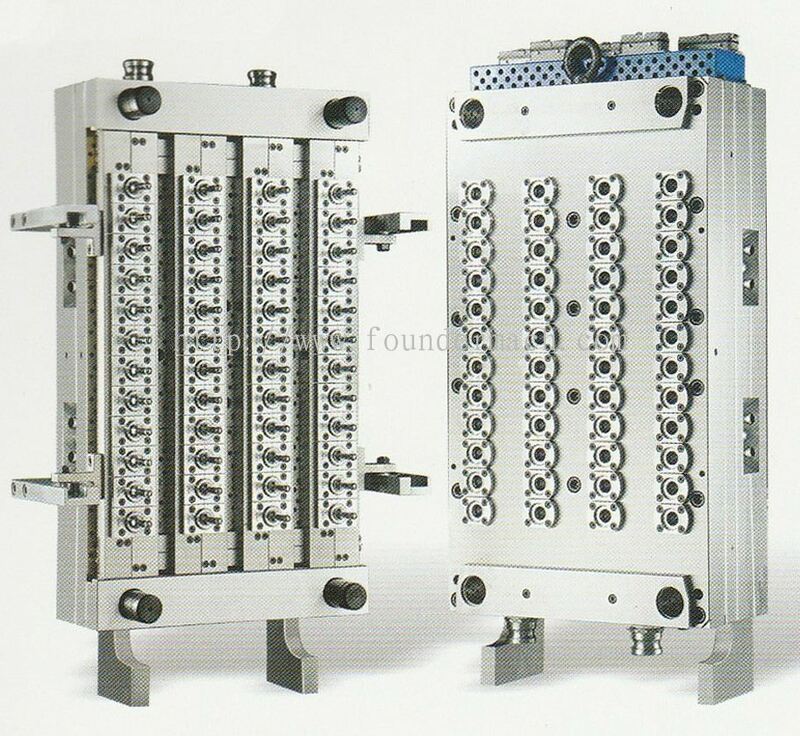 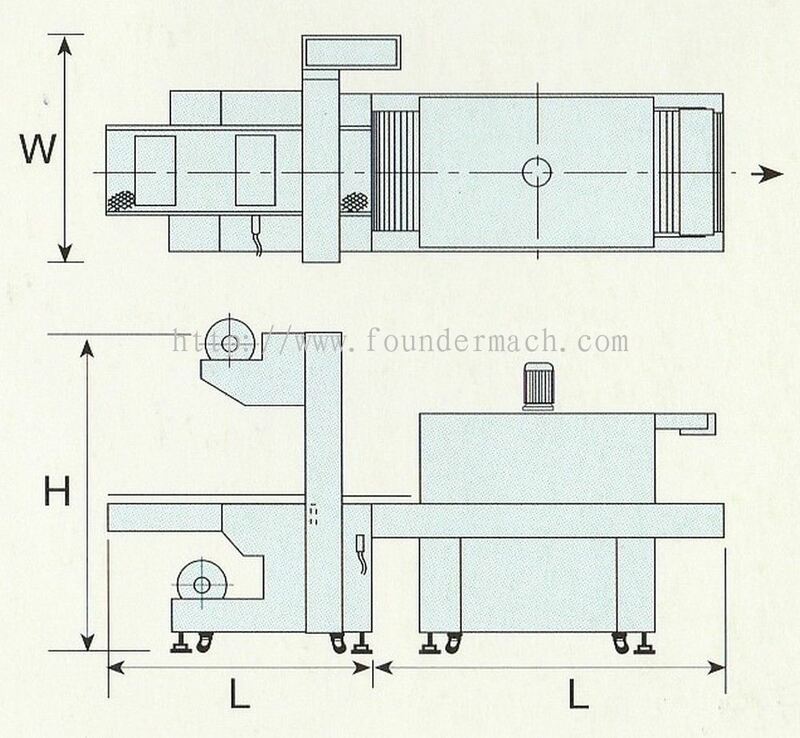 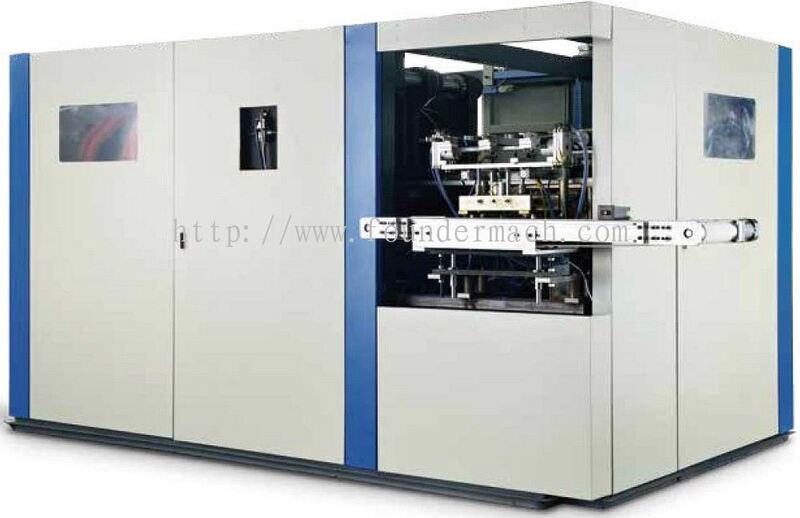 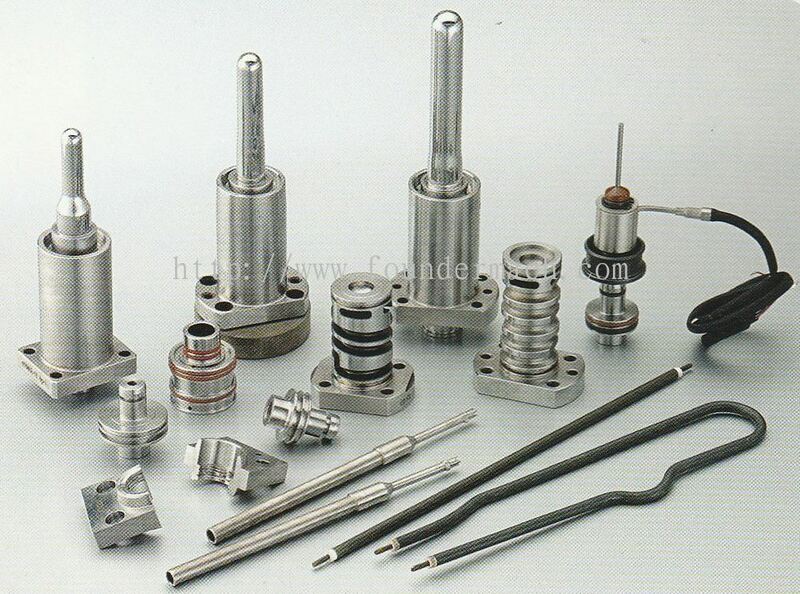 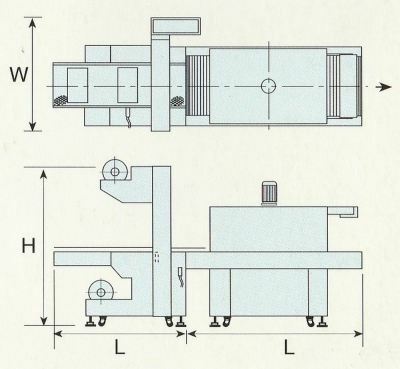 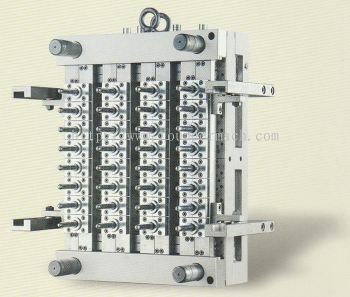 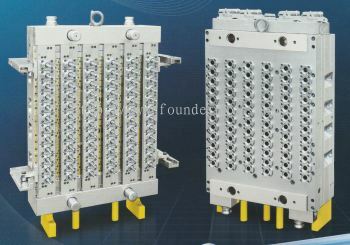 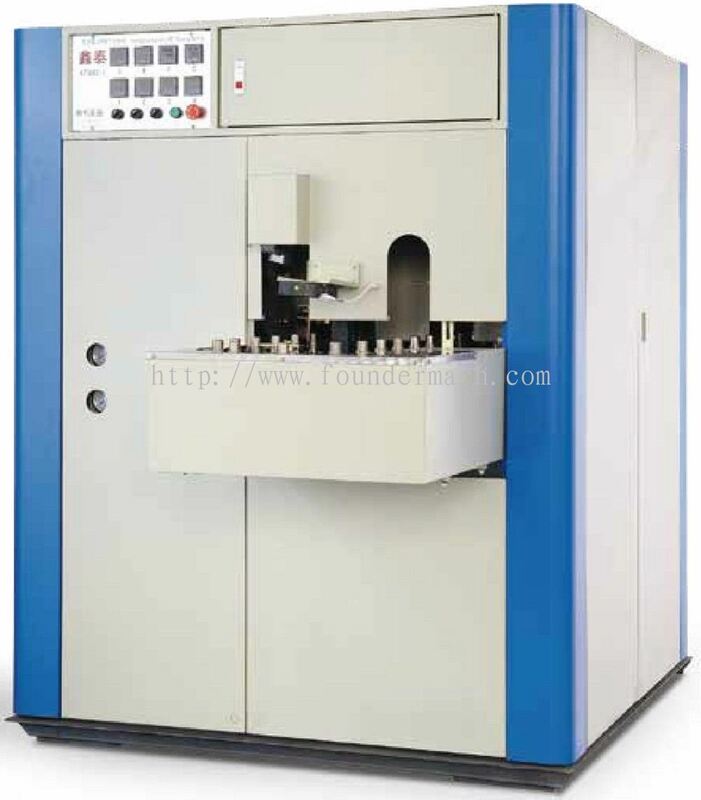 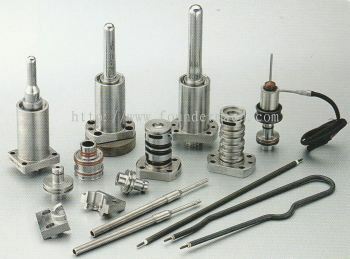 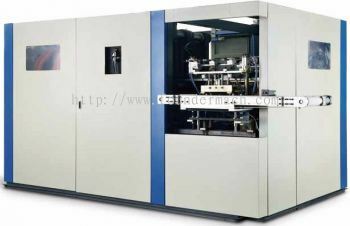 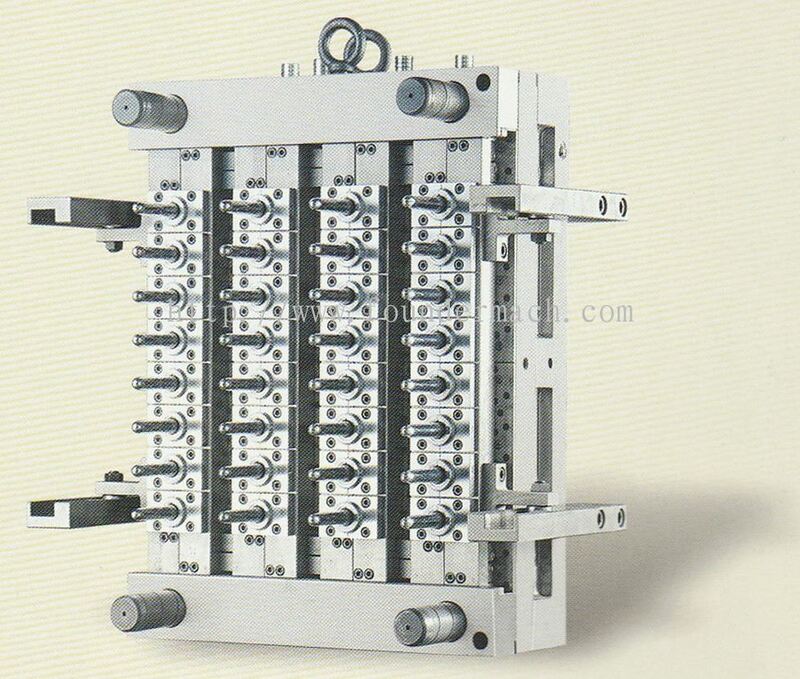 Founder Machinery (M) Sdn Bhd added 6 new products in PET Preform Injection Mould - DAELONG Category. 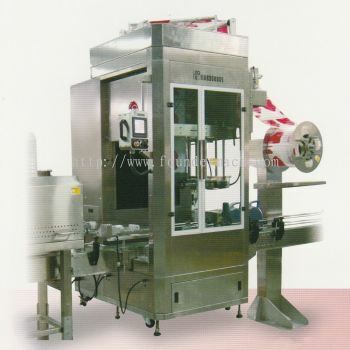 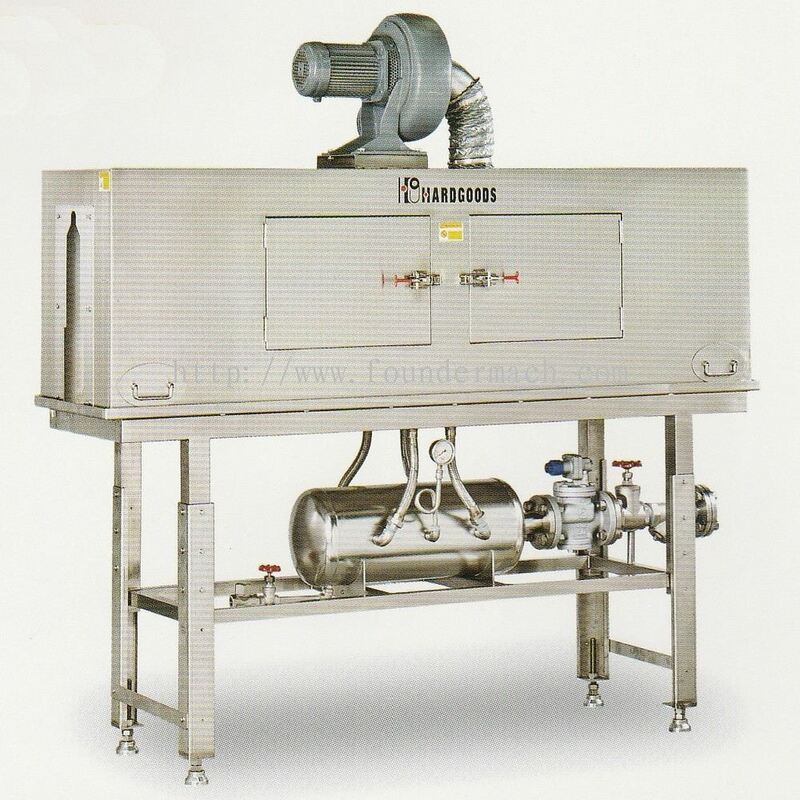 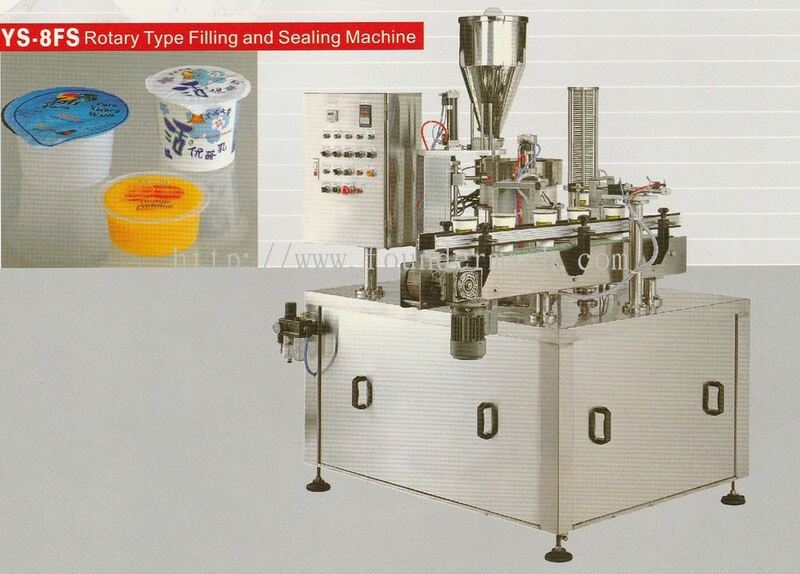 Founder Machinery (M) Sdn Bhd added 2 new products in Multiple Shrink Packing Machine - FUNG YUAN Category. 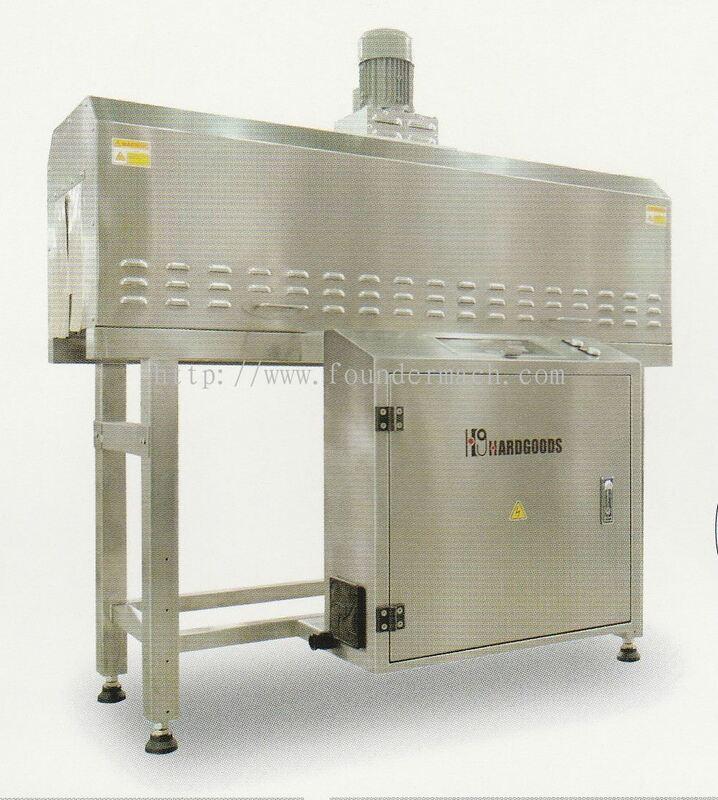 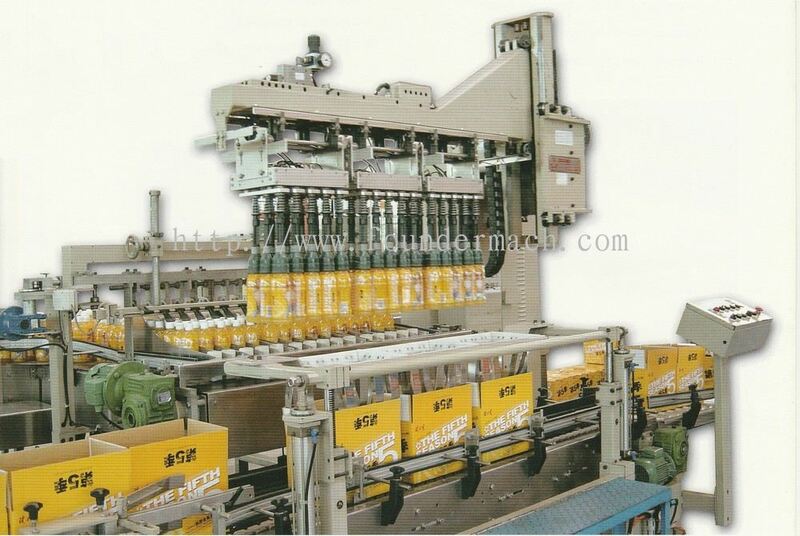 Founder Machinery (M) Sdn Bhd added new product in Multiple Shrink Packing Machine - FUNG YUAN Category. 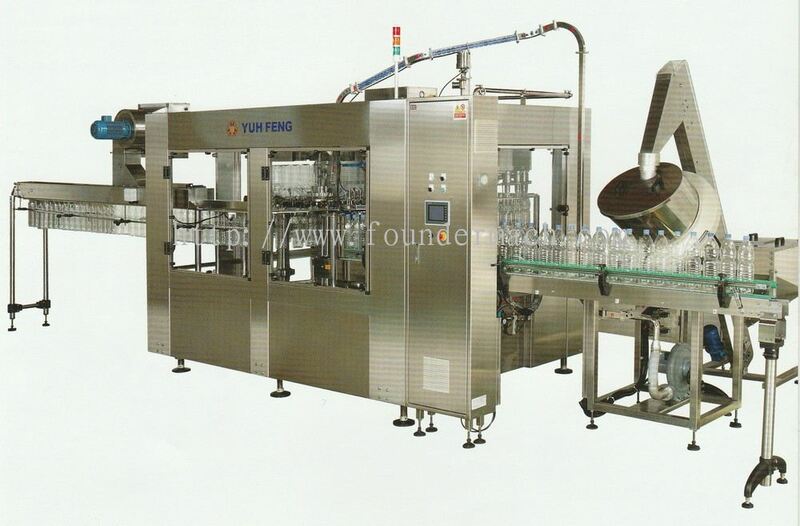 Founder Machinery (M) Sdn Bhd added new product in Automatic Packing Machine - YUH FENG Category. 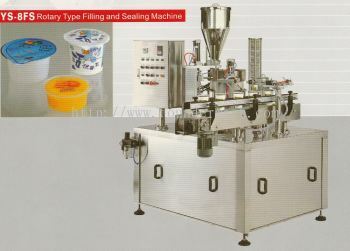 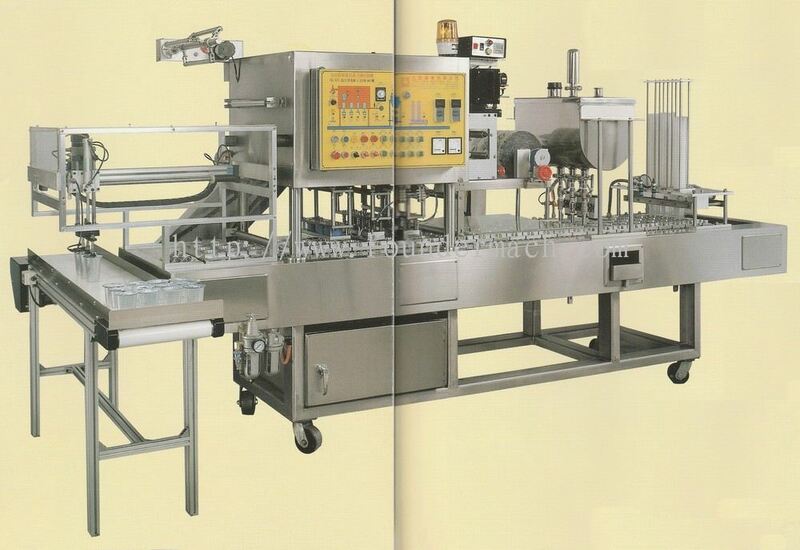 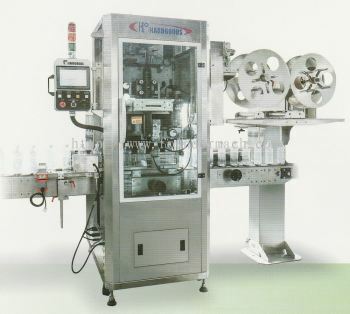 Founder Machinery (M) Sdn Bhd added 5 new products in YEOU SHING - Auto-Cup Filling & Sealing Machine Category. 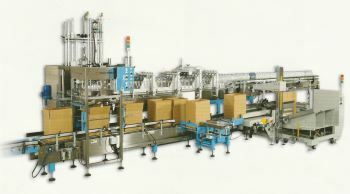 Founder Machinery (M) Sdn Bhd added new product in Automatic Carton Packer - YUH FENG Category. 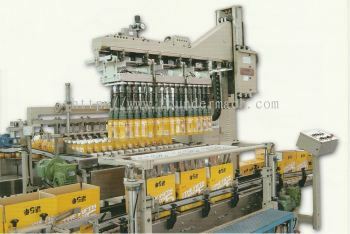 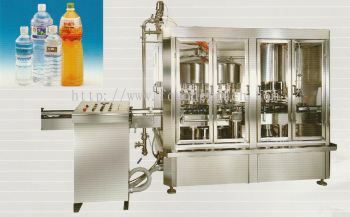 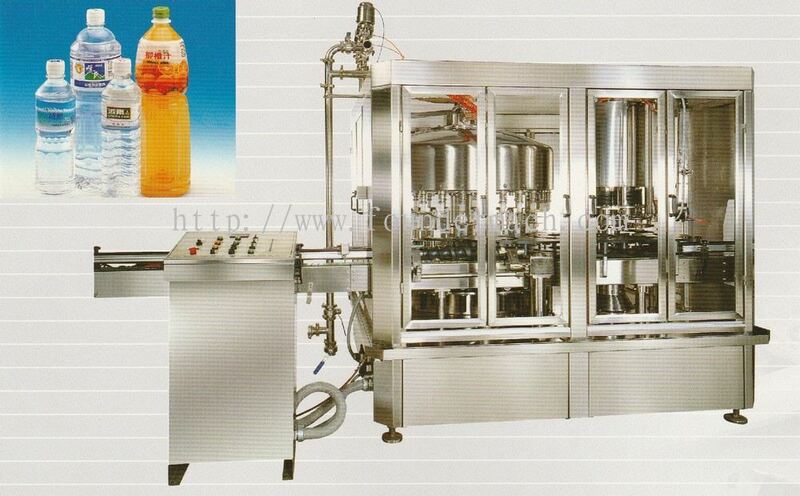 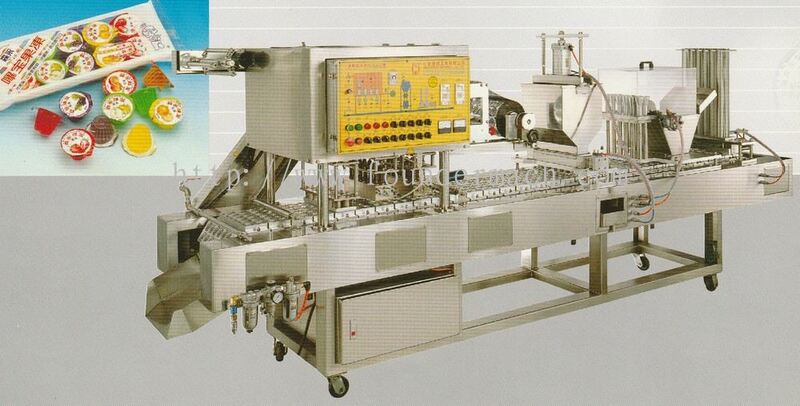 Founder Machinery (M) Sdn Bhd added new product in Automatic Bottle Washing, Filling & Capping Machine - YUH FENG Category. 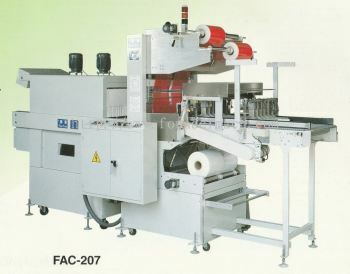 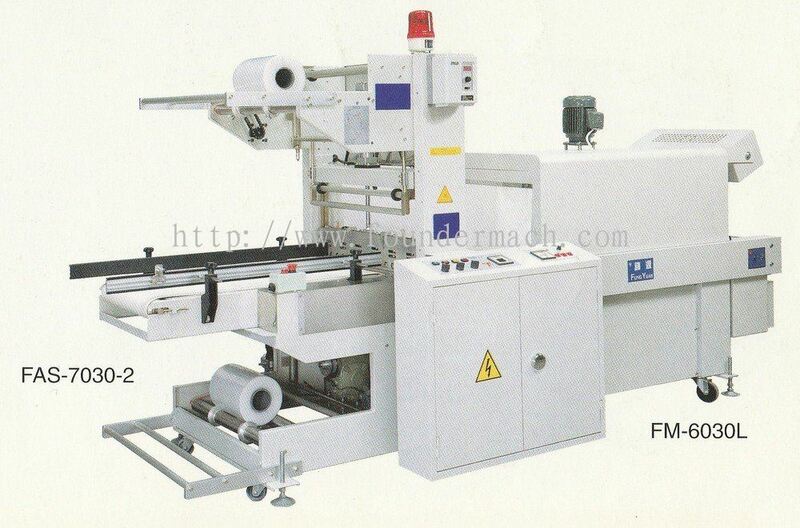 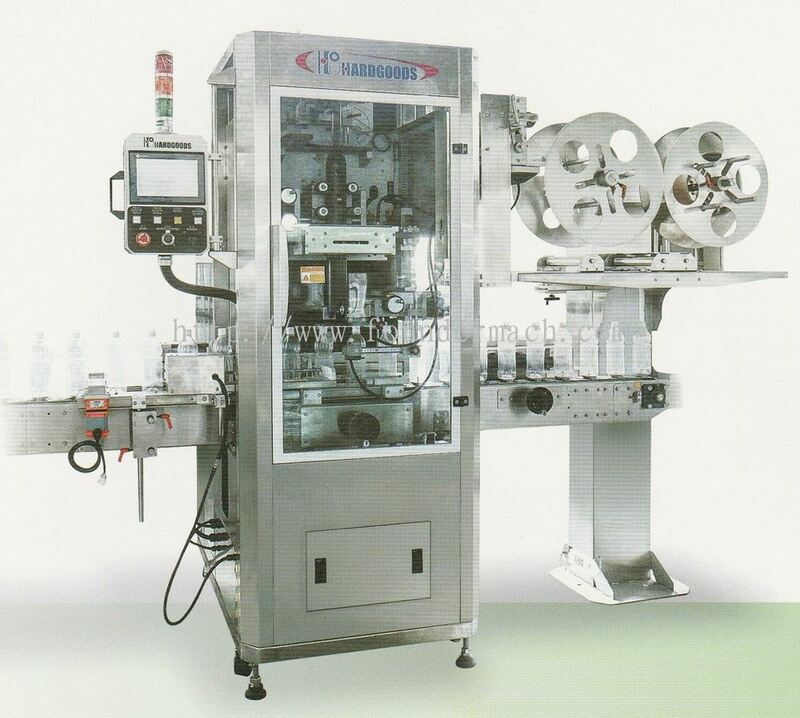 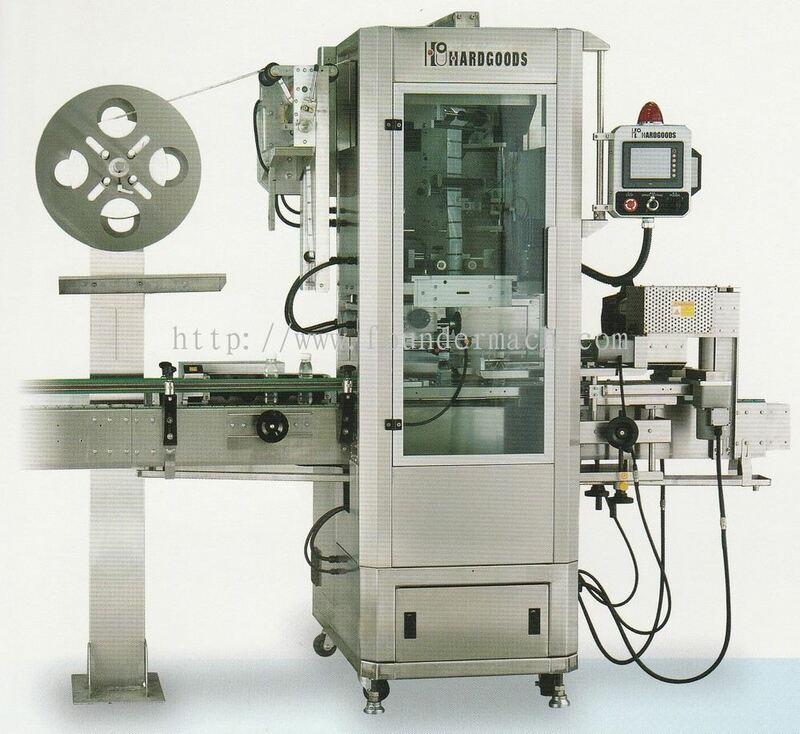 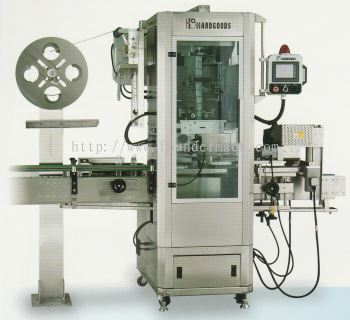 Founder Machinery (M) Sdn Bhd added 5 new products in Auto Shrink Label Sleeving Machine - HARDGOODS Category.